"I enjoy assisting clients with commercial and real estate transactions, and trying and litigating a wide variety of types of cases. Regardless of the type of issue that is presented, I consider it my job to efficiently improve my clients’ position, and I take pride in accomplishing that objective." Steven represents and counsels businesses and individuals in transactions and litigation, helping them overcome an array of legal and business challenges. He employs a comprehensive and meticulous approach, and brings tenacity and creativity to every issue that he helps his clients resolve. 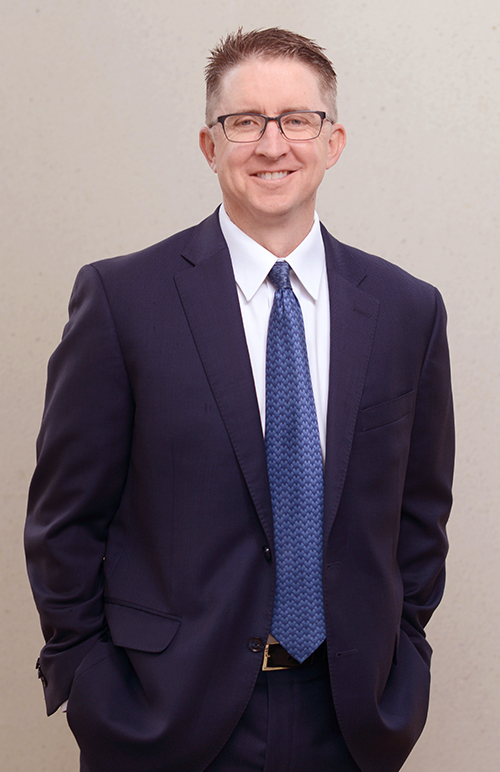 Steven has particular experience in commercial and real estate transactions, trying cases and litigation, closely held businesses, insurance coverage disputes, employment, land use, and construction. As part of his commercial and real estate transaction practice, Steven helps clients buy and sell commercial properties, including by drafting and negotiating purchase agreements and other contracts, and by managing the closings. Steven also helps insureds and health care providers obtain insurance coverage under health and other insurance policies. An experienced and aggressive trial attorney, Steven zealously handles all phases of conflict resolution, from initial negotiations prior to suit to jury verdicts, court trial orders, arbitration awards, appellate court opinions, and favorable settlements. Steven represents clients in many types of cases, including securities, banking, commercial, real estate, insurance coverage, employment, land use, construction, personal injury, wrongful death, and medical malpractice litigation, and property tax appeals. Steven utilizes his significant trial and litigation experience to help clients determine when and how to best use litigation to reach their objectives. He also serves as a mediator and arbitrator. Handling purchases and sales of commercial properties. Obtaining an Opinion from the Wisconsin Supreme Court that his client was entitled to recover attorney’s fees and costs from the successor to Bank of America, which was the first time that the Wisconsin Supreme Court has ruled that attorney’s fees may be awarded as an equitable remedy. Helping insureds and health care providers obtain coverage under health and other insurance policies, including by successfully challenging insurance companies’ determinations that treatments and procedures are not medically necessary. Obtaining after trial dismissal of employment discrimination claims brought under the Minnesota Human Rights Act against a trucking company, and appellate court opinion that ruled that plaintiff was not entitled to any recovery. After court trial, obtaining ruling that client had no liability for any portion of the city's assessment of additional property taxes that were based on the resurfacing of a street in front of client's building. After nine days of trial, securing a directed verdict and dismissal of all claims asserted against excavating subcontractor for alleged failure to remove and alleged reburying of concrete debris. After two-week jury trial, obtaining favorable verdict and an award of the client's attorney's fees against insurance company in action to recover damages caused to building when rain entered through the roof during construction. On appeal, securing for property owners an appellate court opinion that successfully limited extent of their neighbors' use of lakeshore access easement that ran across clients' lakefront property, and an award of clients' attorney's fees and costs. After nine days of arbitration, obtaining favorable arbitration award for design/build prime contractor in action against school district to recover payment for work completed and delay damages. Author, "The U.S. Supreme Court's Recent Concepcion Decision Regarding Class Action Waivers, and What it Means for Employers."